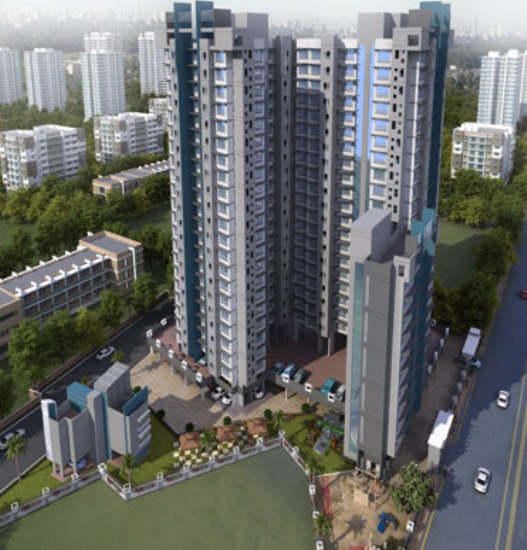 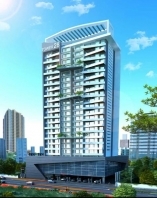 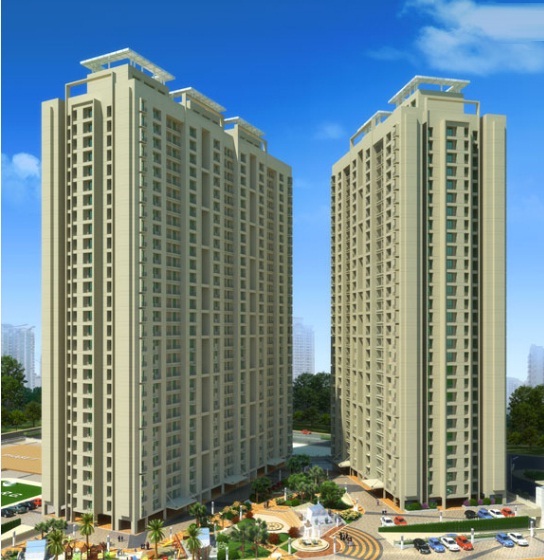 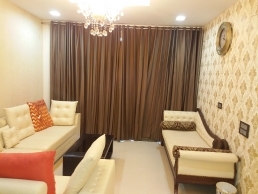 Majestic Tower offers 1, 2 & 3 BHK Residential Apartments at New Cuffe Parade, Wadala. 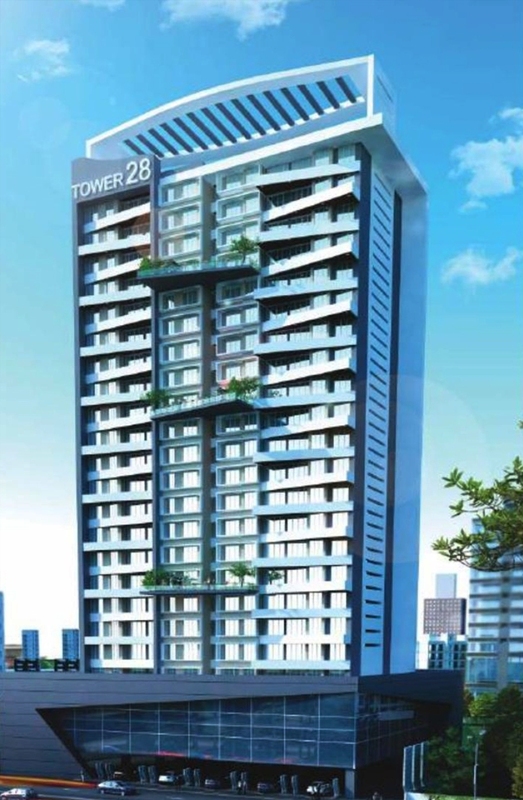 Majestic 36 storeys Residential Tower with 2, 3 and 4 BHK Lavish Apartments. 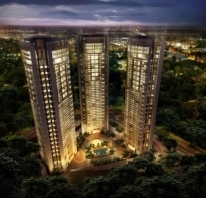 53 Storeys integrated twin towers with spacious and well designed interiors 4 bedroom apartments with the amazing height of ceiling 13 ft. from the floor.